GOT M A T Z A H ? Order Traditional Handmade Shmurah Matzahs. 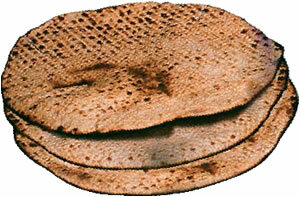 Keep the 3,331 year old Jewish tradition alive, and eat hand-baked round Shmurah matzah at your Seder table . The word “Shmurah” means watched. From the moment of harvest, through the milling, sifting, and packaging, continuous supervision guaranteed that no water came in contact with the grain and flour. Any such contact would cause leavening and disqualify it from use on Pesach. The Matzah is then kneaded, shaped, and baked completely by hand. 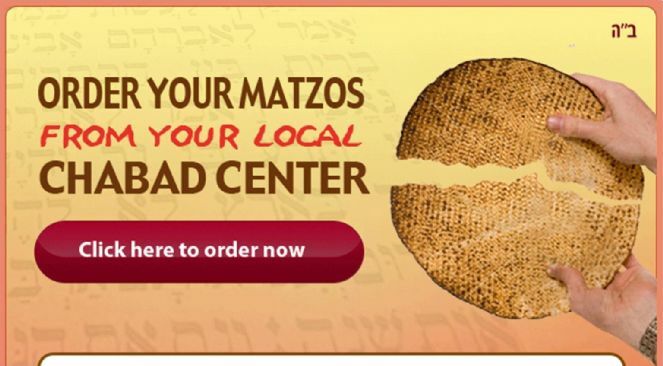 This Matzah will add a special richness, historic authenticity, and religious beauty to your Passover Seder.